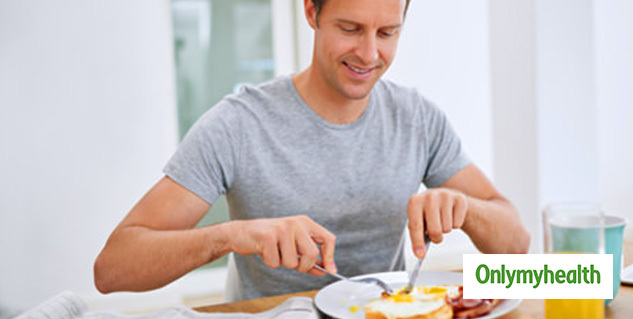 Some men usually consume higher levels of protein to build muscles. 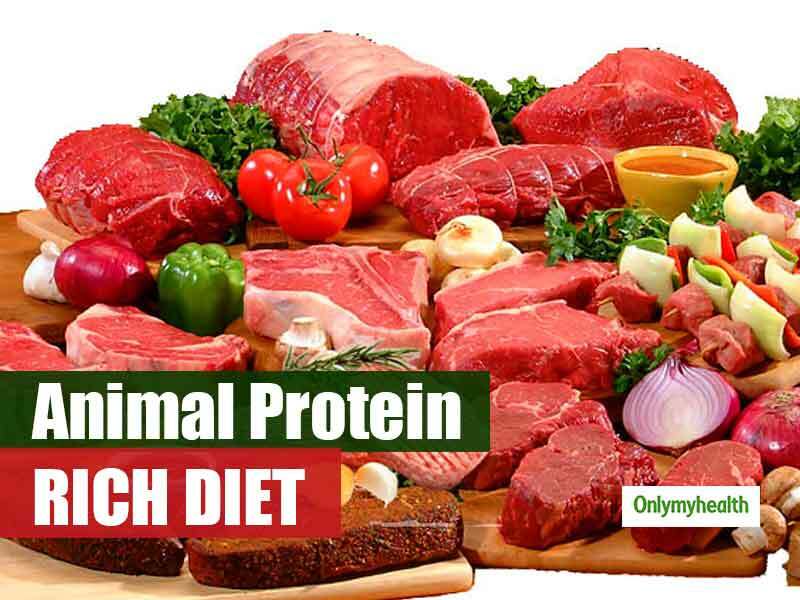 Protein is very essential for one's overall health and body growth. According to a recent study, a diet rich in animal protein and meat puts an individual at a higher risk of death. The study mentioned that especially men who consume a diet high in animal protein have a 23 percent greater risk of death than those who consume a balanced diet. The study also cleared that the consumption of plant-based protein does not lead to any side effect. The study further added that people with type-2 diabetes, cardiovascular diseases or cancer are linked to a higher risk of death in men. Whereas men without these diseases were not associated with this risk. For the study 2,600 men were observed aged between 42 and 60. The findings of the study wanted to investigate the effect of protein intake on one's health and on people with chronic health conditions.